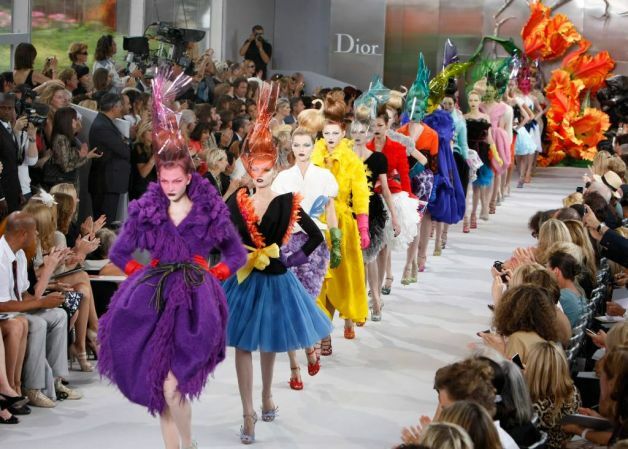 Get ready for the Fall/Winter 2010 – 2011 Haute Couture. The colors are in full bloom with nothing less expected from John Galliano, A True Fashionista!! !